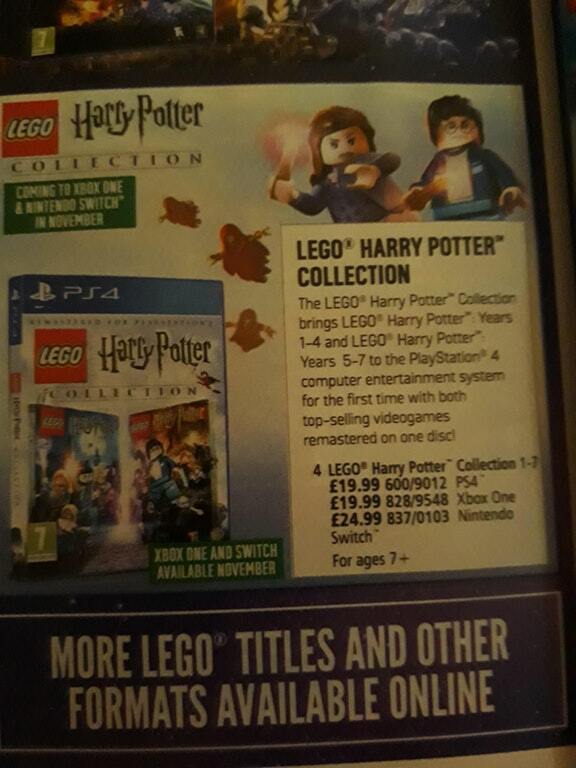 It appears that the popular LEGO Harry Potter Collection is making its way to Nintendo Switch in November 2018. 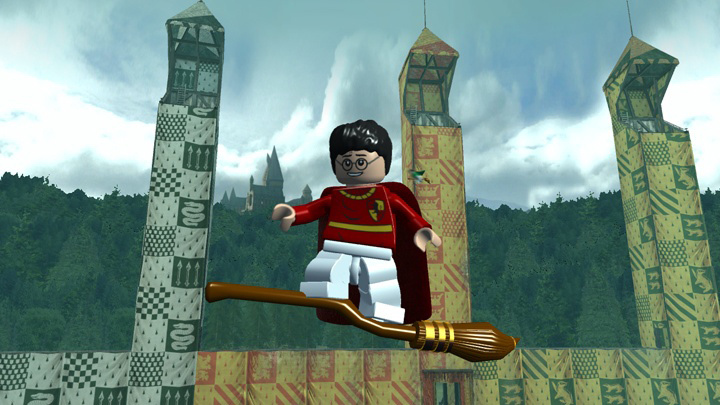 LEGO Harry Potter Collection is a compilation that contains LEGO Harry Potter: Years 1 – 4 and LEGO Harry Potter: Years 5 – 7. The Switch version will cost GBP24.99, or about 5 pounds more than the PS4 and Xbox One releases.